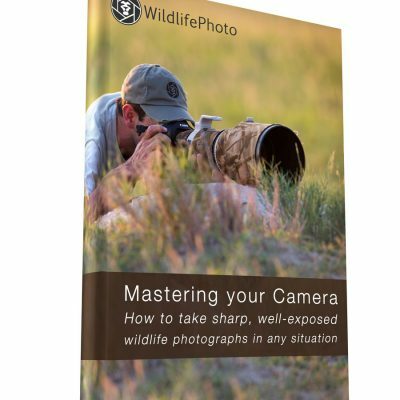 What features are important in a camera for wildlife photography? How much should you spend on lenses? 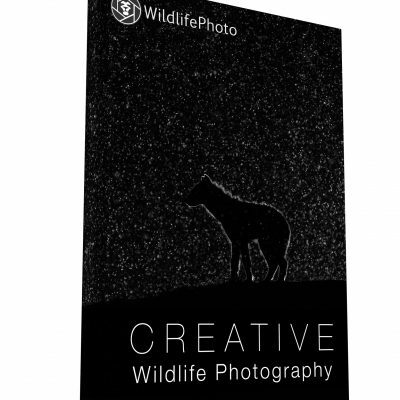 What accessories are most useful for wildlife photographers? 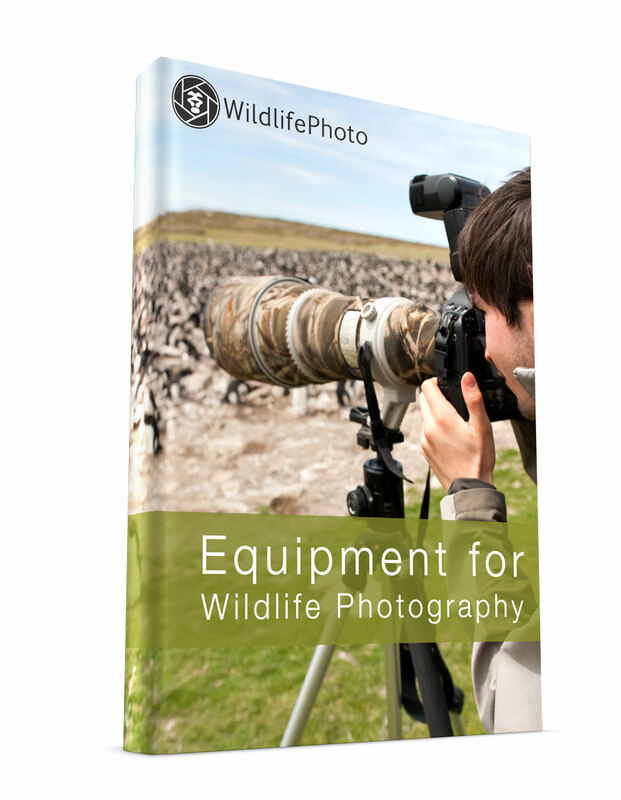 These questions and many more are answered in this comprehensive ebook, “Equipment for Wildlife Photography”. In the ebook, we explain the relevant terminology and the factors you need to consider when investing in new equipment. We discuss how much you should spend and what features are worth paying extra for. 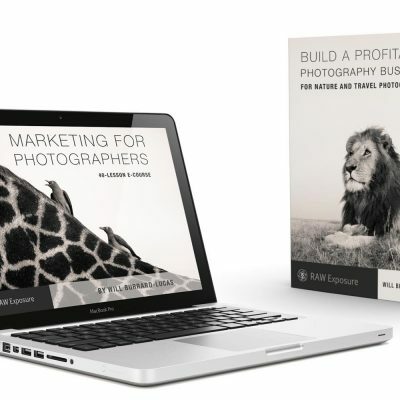 The ebook provides actionable advice to suit any budget. This ebook will help you spend your budget in the areas that matter most, so you don’t end up wasting money on gear that isn’t useful.